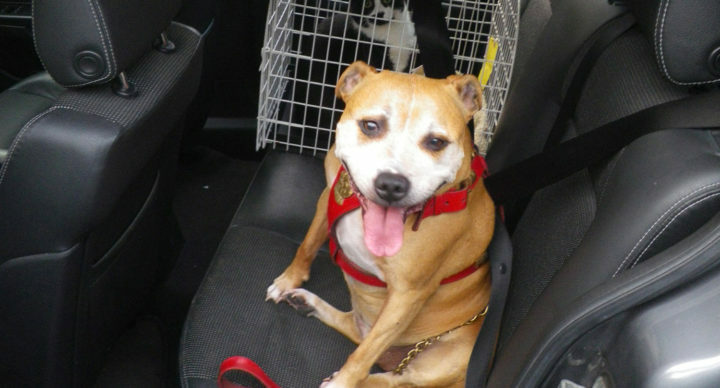 It is essential for you to know that your pet is safe and well cared. 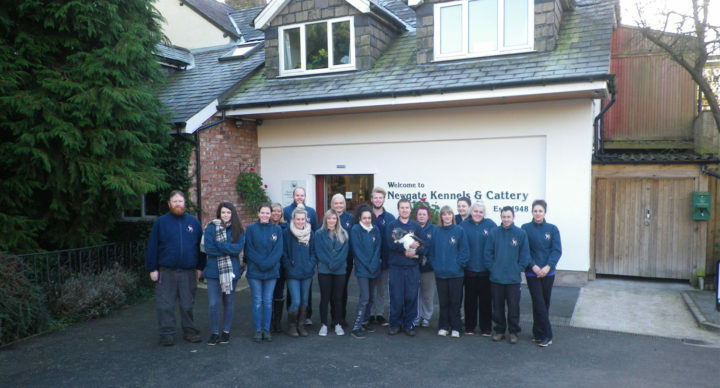 Our dedicated staff are trained to a minimum standard of NVQ II in animal care. And most importantly our CARE, attention and TLC at all times form our team! We have a designated area for the care of small animals. This includes a climate controlled room, two enclosed gardens and two hen houses with their own chicken runs. The small animal room is brick built with cavity wall insulation and has a double glazed window. The thermostatically controlled heater allows us to keep the room at a constant temperature. Whilst we have a number of cages and hutches available some clients prefer to bring in their own. Please call in advance to check availability and suitability of our cages and hutches. The two secure gardens are totally enclosed with a two inch square wire mesh, this is concreted into the ground to prevent any of the pets digging out! Within the lawned gardens are various sized hutches which can accommodate Rabbits or Guinea Pigs. Every day each pet is let out of its hutch and given time (individually) to explore one of the gardens. This also includes the House Rabbits who are staying in the Small Animal Room. The four hen houses both have an en-suite chicken run and can accommodate up to 6 hens each. The hen houses are of timber construction with wooden perches and egg laying boxes. The runs are made of 2 inch square wire mesh. 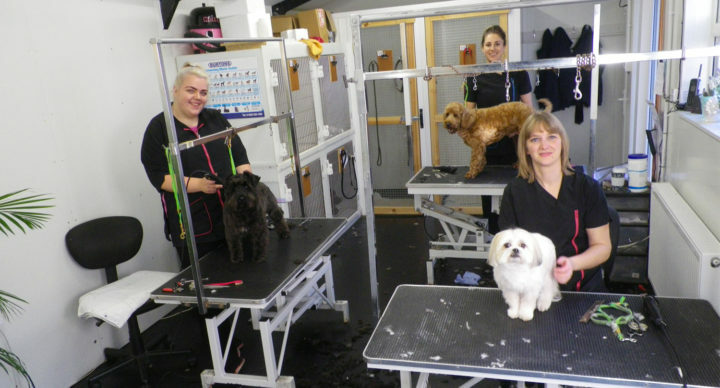 We will be pleased to discuss the care of your pet with you. We care for pets with special needs and are well versed with the very old and very young. We treat all our guests as individuals. We stock a wide variety of small animal food which include; Mixed Hen Corn, Russell Rabbit and Excel, Gertie Guinea Pig and Excel and Carrots. The bedding we keep in stock includes; hay, straw and shavings. Due to the various bedding products and numerous foods now available please call in advance to check if we have in stock the food and bedding you are currently using. The only small animal that we require to be vaccinated is the rabbit. We insist that all rabbits staying with us are up to date with their Myxomatosis vaccine. We also encourage you to consider vaccinating your rabbit against Viral Haemorrhagic Disease. If in doubt please seek your vet’s advice. Please ensure your pet arrives safely, ideally in a secure carrier.